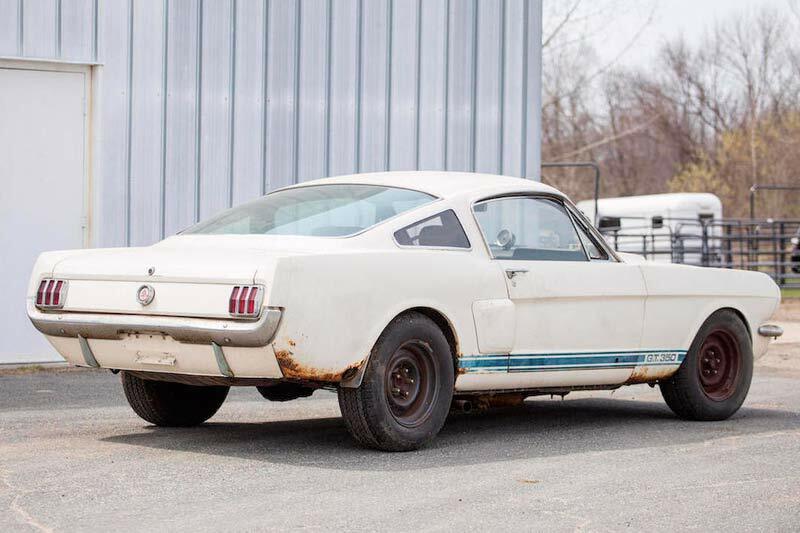 Over 100 cars went on the auction block this Sunday when Bonhams Greenwich Concours d'Elegance Auction opened its doors to the ravenous bidders, including the newly discovered Shelby GT350 we covered last month. 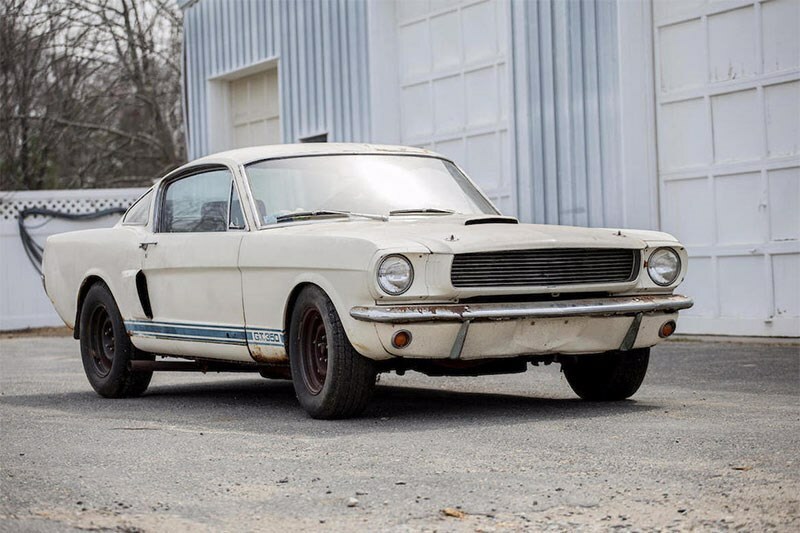 Being a relatively pristine barn find with only one previous owner, self-proclaimed car enthusiast Francis Grayson, the 1966 Shelby GT350 was one of the biggest tickets on the block. Well loved by Grayson for almost 10 years, the Shelby GT350 was parked in a storage facility under lock and key in 1976 and has only now emerged 30 years later, after his death. Initially estimated to sell between AU$110,000 and AU$160,000, the classic Shelby entered with no reserve and still left with a stunning AU$220,174, a great result for the Grayson family. With 105 cars ranging from a 1912 Flanders Model S 20 Runabout, to a 2007 Lotus Elise Type 72D that sold for AU$42,516 and AU$60,737 respectively, there was something for every car lover. The 1959 Mercedes-Benz 190SL, another highlight of the day, sold for an astounding AU$265,727 including premium, well above any conservative estimate. 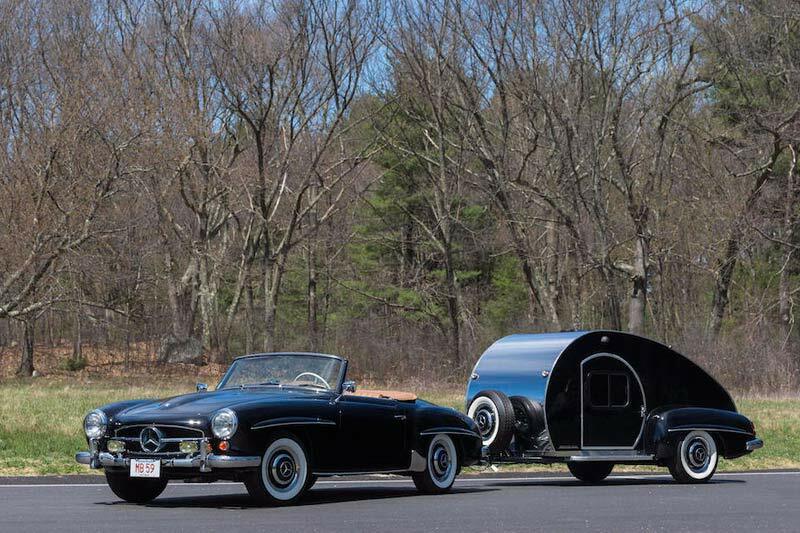 Complete with a matching Mini Tears Teardrop Trailer, this beautiful and well looked after Mercedes-Benz was the Germanfest XXVII Best of Show 2013 winner and touted across magazine spreads around the world. 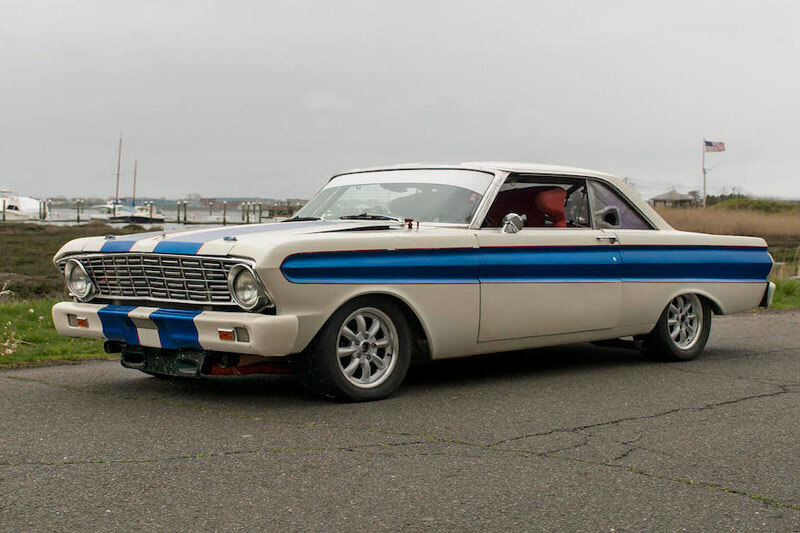 Other great results for buyers and sellers alike took form in a 1964 Ford Falcon, a rally champion that is still leaving competitors in its dust on the classic car circuits. Selling for AU$60,737 this old rally car is sure to bring any muscle fan to their knees. To add to the all-around great results of the auction, a run of the mill 1979 Volkswagen Super Beetle Cabriolet astounded onlookers when it sold for a well above average AU$36,442. 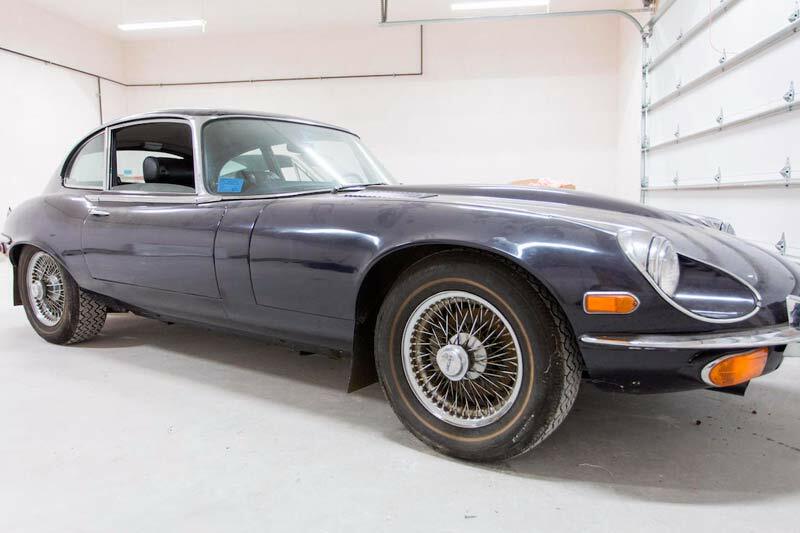 Despite good results across the board, classic cars many fanatics would be familiar with, such as the barn find 1972 Jaguar E-Type Series III V12 Coupe and the 1967 Chevrolet Corvette 427/390HP Coupe sold for less than expected at AU$34,924 and AU$109,327 respectively. With 77 per cent of the 105 cars meeting reserve, Bonhams Greenwich Concours d'Elegance Auction was a great success and a great opportunity for classic car lovers to get their hands on some timeless treasures.